This November J.C. Household Turns 5 Years Old, and we'd like to shout it from the roof top. 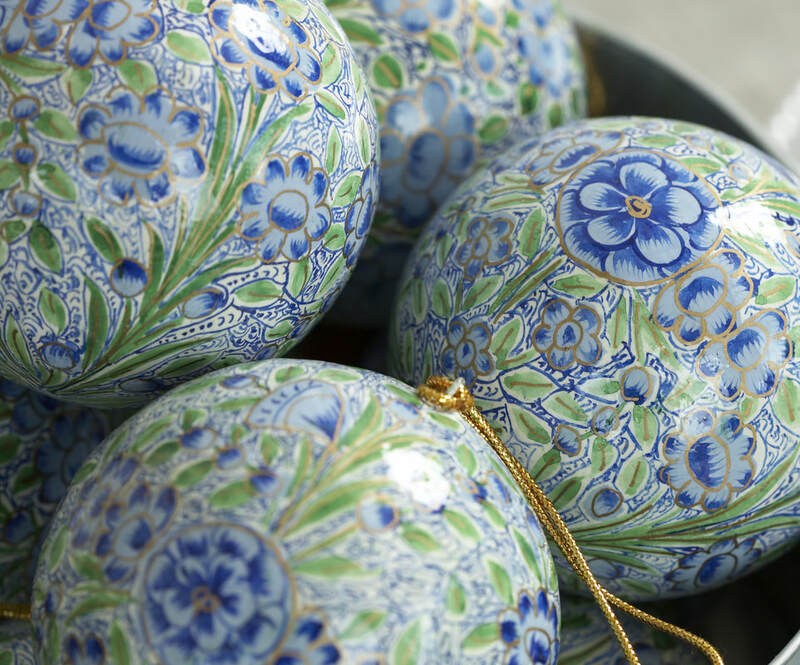 To celebrate we'll be having an open evening on Friday 18th November 5pm - 8pm at our warehouse in Dyers Brook, Wotton-Under-Edge. 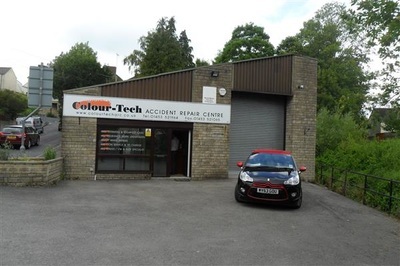 (The Old Colour Tech Unit). We'll have nibbles and drinks and we'll be showcasing our range of sheepskin products in our new showroom and offering 10% off anyone who wants to get a start on that Christmas Shopping. Please pop in and say hello, and don't let us party alone. Of there recent milestone, J.C. Household Managing Director, James Cruickshank said "It feels like only yesterday we opened our doors. We've moved premises three times, and added five different websites to our portfolio. It feels like a whirlwind, however these five years have been great, and hopefully only the start". 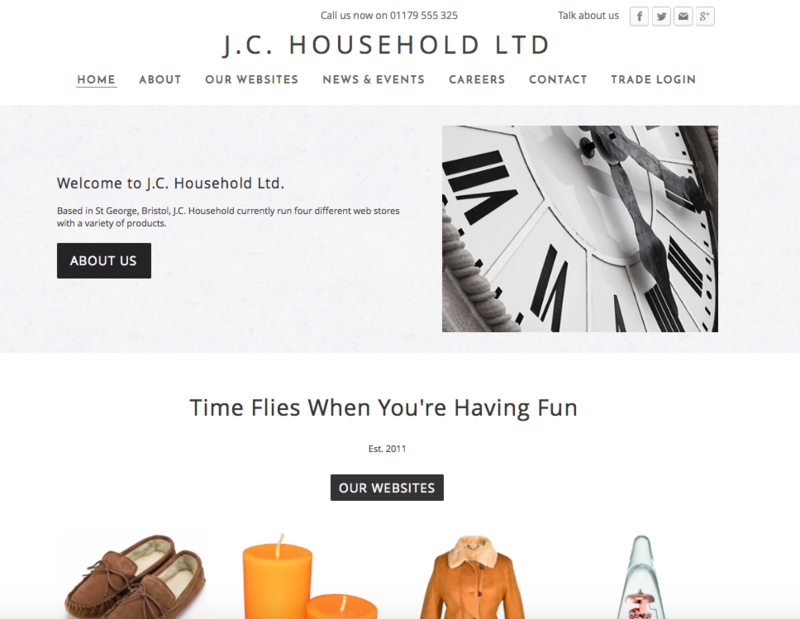 J.C. Household Ltd are the parent company of a number of different websites, selling clocks, candles, rugs, sheepskin clothing and most recently garden furniture. Due to the festive season we'll be showcasing our Sheepskin Products. Check out www.sheepskinworld.co.uk and come along, try on and purchase your favourite items. This website brings a wide selection of rattan furniture, from Dining and Bistro Sets to Daybeds and Rattan Sofas. If you are looking for new outdoor furniture Discount Rattan Furniture is the place to look first. Currently stocking brands, Maze Rattan, Port Royal, Cozybay, Royalcraft and Lifestyle, with more coming soon. We don't currently stock any of the products, so please don't turn up expecting to try any of our Rattan Furniture, we are online only. Our Flokati rugs are traditionally woven by Greek craftsmen and made from 100% Wool. Ranging from sizes of 60x120cm to 240x350cm they are a great natural floor covering at a very competitive price. J.C. Household Ltd are on the move, and their new premises will be in the beautiful town of Wotton-Under-Edge. Now in their fourth year of business J.C. Household have spent most of their existence in St. George in Bristol, but are relishing their move to a larger unit in Gloucestershire. Managing Director James Cruickshank is delighted to finally seal the move "We've been looking to move to Wotton-Under-Edge for the past 9 months, and it's finally come through. Being a local lad it's great to be back in the area, and we hope we can contribute to the local community in our own small way". Rughouse.co.uk have increased their range of sheepskin rugs, now offering Natural, Black, Chocolate, Beige, Wolf Tip, and Grey sheepskin rugs in all sizes. There are also a number of different brightly coloured single sheepskin rugs, and even a number of sheepskin rugs with anti-slip backings. 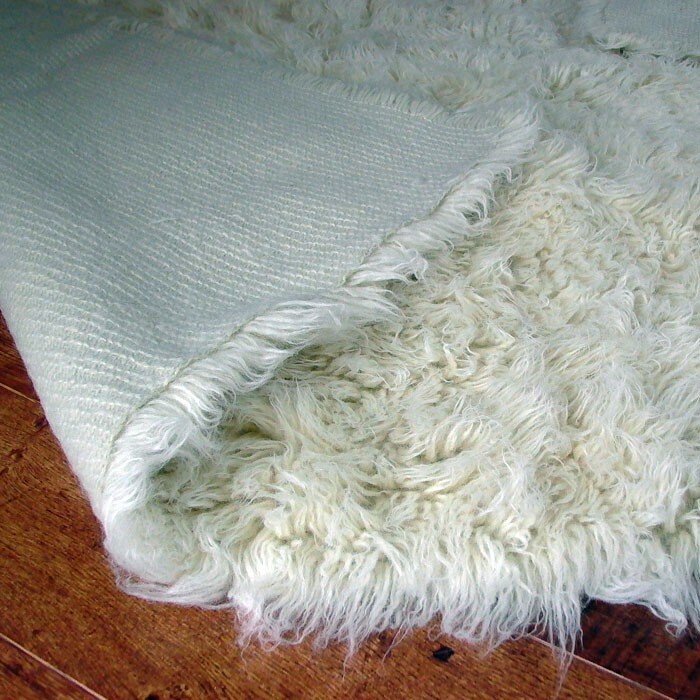 We believe our sheepskin rugs are the most competitively priced in the UK, have a look around today, and see if you agree. After 4 years of selling many products online, J.C. Household Ltd finally has its own website. Primarily intended to give customers and stakeholders a view and feel for J.C. Household as a business, you can keep up to date with news, careers, and further developments all in one place. 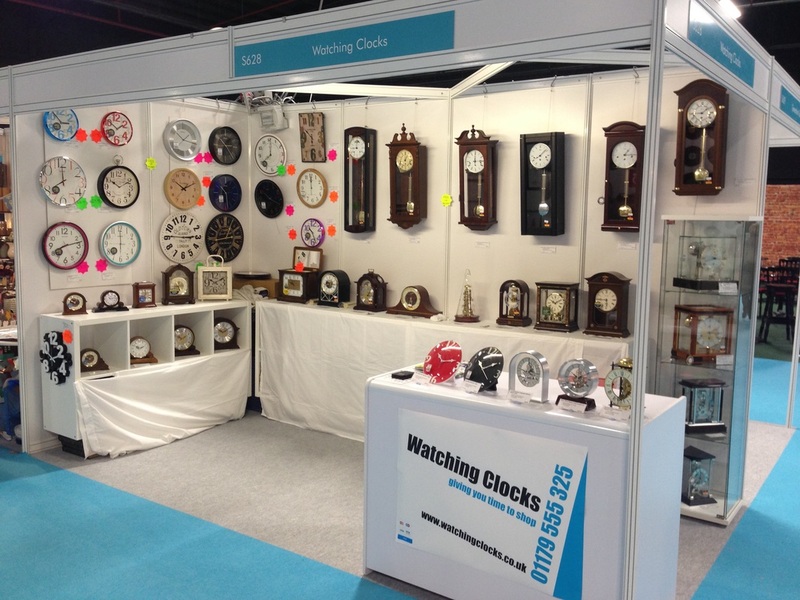 Watching Clocks took a selection of their wall and mantel clocks up to Manchester in June, to exhibit and gather feedback about their range of clocks.